A woman will often resort to going to great lengths for the sake of her beauty, from wearing corsets that barely allow you to breathe to having feet clad in sky high heels on shoes she can barely walk in and that will break her ankle should she make a single misstep. Hollywood celebrities are no different when it comes to working really hard to ensure that they never age, never sag and never look anything less than ethereally beautiful. While some of the secrets they had for their impressive film worthy skins and facades are used today as well by many women, who have learned the trade, others are a little too strange and rather unlikely that we would be trying them at home. We have looked at celebrities, some of the greatest stars to grace the Hollywood red carpet, such as Marilyn Monroe and Elizabeth Tailor, and we have found that we just might be taking their not so easily given out advice to heart. After all, every woman deserves to look and feel incredible, and if some of these secrets are relatively painless, why not give them a try? Just please don’t make us wear 8 inch heels to elongate the calves anymore! 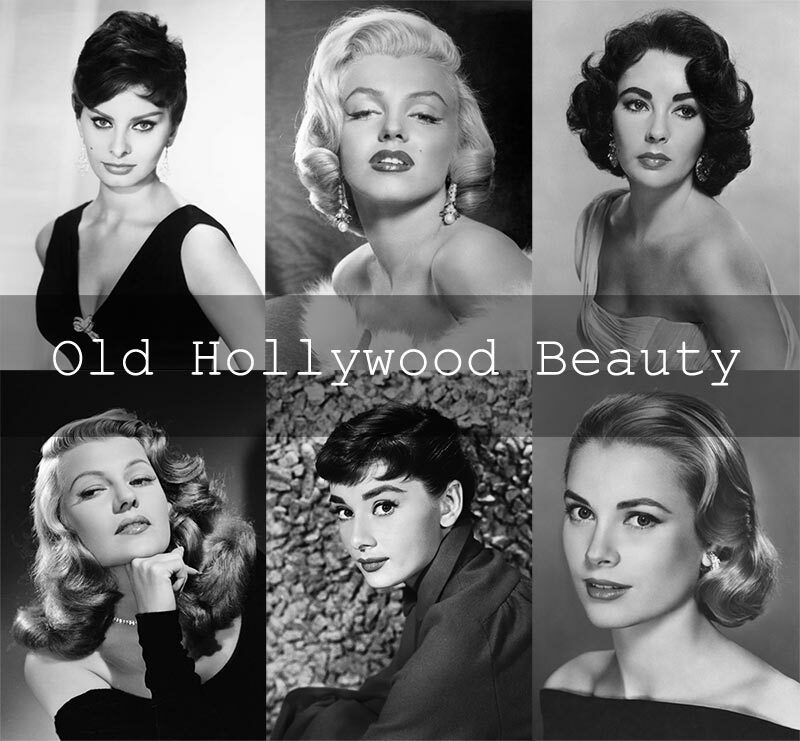 Here are 10 beauty hacks we have learned from the Old Hollywood stars that you might like to give a try! Marilyn Monroe had a deep secret about how she got those lips to look as perfect as they did and that normally involved quite a few coats of lipstick. She could make them appear to have depth, show off in a full pout and have a color we normally do not find in the drugstores by applying 5 different shades of the cosmetic product as well as gloss in order to have the perfect dimensions with the light hitting at all the right angles. To make it just perfect, the darker reds went on the outside corners, while the lighter hues were added to the center of the lips, effectively creating a lip liner without the liner. While those who do not know better think Kim Kardashian is the queen of contouring, we really should take a step back in time to when the Princess of Monaco was not so much a princess yet and really take a look at what made her ethereal beauty so compelling. 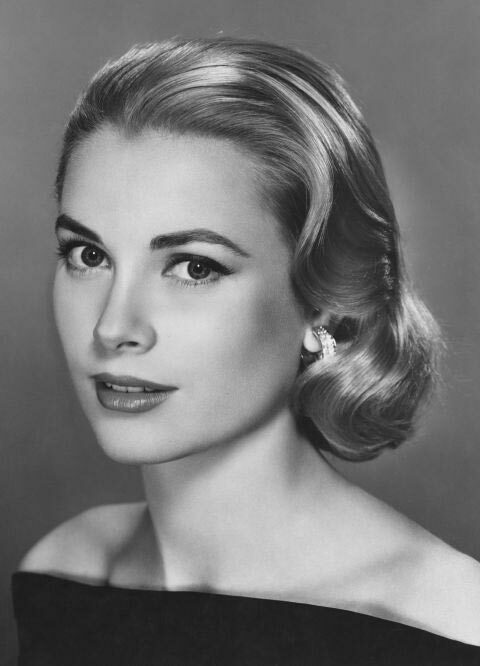 Grace Kelly was striking, so much so that we often fail to realize that she knew just how to contour those features of hers to amplify her good looks. We are struck by her today as Old Hollywood had been then and later Monaco when they took her in as their new royal with open arms. She would define her cheekbones by placing one shade of blush right underneath and then a slightly darker shade dusted on the apples themselves, complementing her intrinsic grace. Her name suited her perfectly. Rita Hayworth has always been known for her incredibly luscious hair, a red mane that she kept in tip top shape with a special procedure. To ensure it stayed in its signature style, she would apply oil to her hair after every wash, wrap it in a towel and leave it for about 15 minutes before washing it out with hot water and lemon juice. That kept it soft, shiny and looking positively healthy up until the day she died. 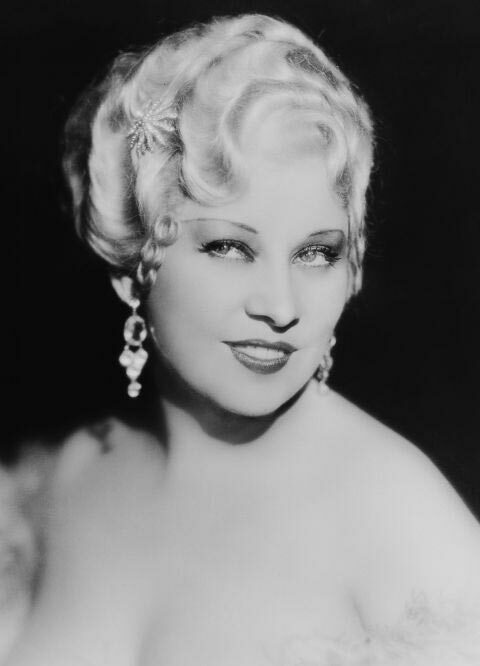 Mae West made use of coconut oil long before it became the biggest health rage of society. 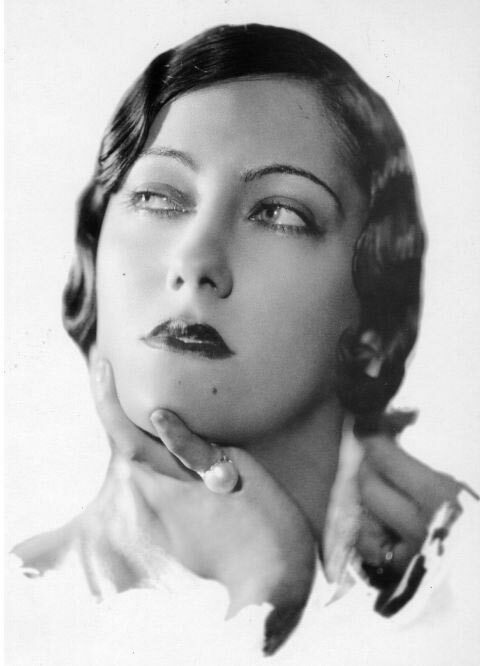 In the ’30s, she made sure she kept her skin looking magnificent, with a healthy glow and a soft texture by applying the oil to her skin as moisturizer. It is a trade secret that we can certainly utilize today as well, particularly with those cold-pressed variations. 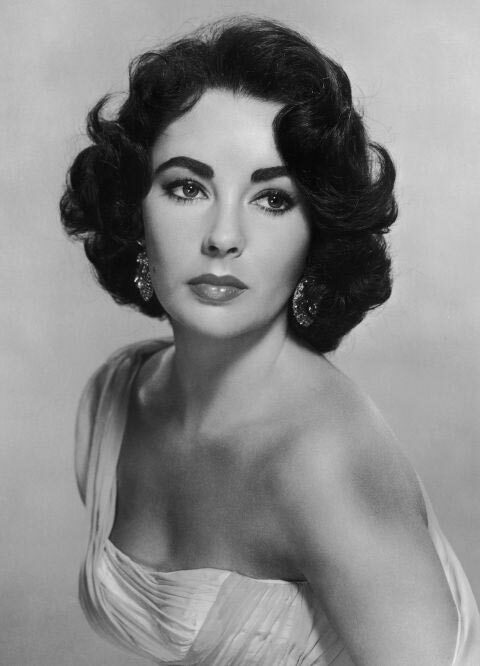 One of the most bizarre practices used both by Elizabeth Taylor and Cleopatra was the idea that shaving your face would make it smoother and softer to the touch. It definitely seemed to work, but you have to wonder at the bluntness of the downy hair as it transforms into thicker versions of itself after shaving so much. They seemed to like removing the dead skin cells along with the fine baby hairs, giving their faces a facial style glow. 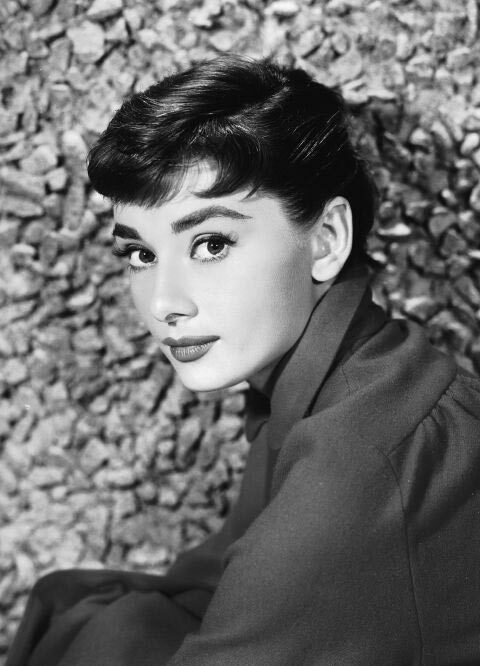 Audrey Hepburn was known for her gorgeous long and perfect Bambi style eyelashes. Her secret to it was quite simple as well and all she required was some mascara and a pin. After applying the desired amount of mascara, she would use the pin to separate each piece, ensuring she never need to walk out with clumpy lashes in public again. There is one Hollywood beauty secret we all know too well and that is the use of cucumbers on the eyes. 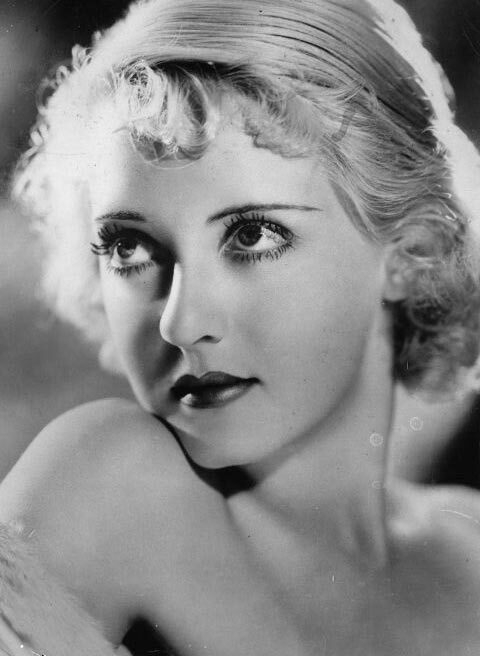 Bette Davis was an adamant supporter of this beauty tactic, applying them to her lids every night, while also adding petroleum jelly under the eyes to prevent dark circles from forming. The Bette Davis eyes are known to this day as some of the loveliest orbs seen on the red carpet. We will certainly be utilizing this tactic on ourselves, for what better way to hydrate the eyes than with fresh cucumbers and a dab of petroleum jelly. Some women will go to any lengths to ensure they look beautiful and they can be downright painful from time to time. 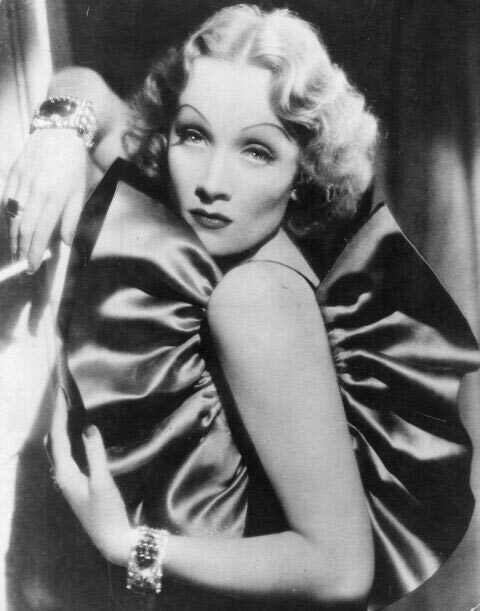 That is where Marlene Dietrich’s crazy tactics for perfect cheekbones comes in, as she had her molars removed in order to really make up that hollow, using surgical tape to give herself a temporary facelift. Now that is beauty dedication! We’ll just steer clear of this procedure though as those molars are quite necessary to eat. If you want to add a tinge of awkward to a kissing scene, do what Gloria Grahame did with her lips in order to have the top part look a little bigger than it was. Since she thought it looked too thin, cotton or wads of tissue were stuffed in between the inner lip and teeth, effectively making it plumper but with an awkward twist‚Äö√Ñ√∂‚àö√ë¬¨‚àÇ forget smiling, laughing or even kissing. Must have been rather uncomfortable for everyone. 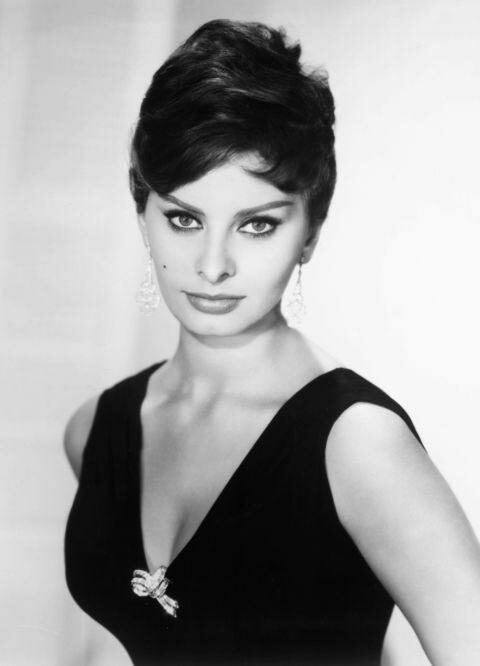 One of the most celebrated beauties of all time has been the magnanimous Sophia Loren, whose piercing eyes and incredible sophistication has made her the stuff of Old Hollywood dreams. Her skin was perfection itself, something that was made possible by a combination of a Mediterranean diet and the addition of olive oil to her hot baths as she would soak it all in, her body keeping the effects of the healthy oil both from the inside and out. This is most certainly a beauty tactic we would like to enjoy ourselves! Maybe it might be a good idea to invest in a tub instead of simply a shower stall.